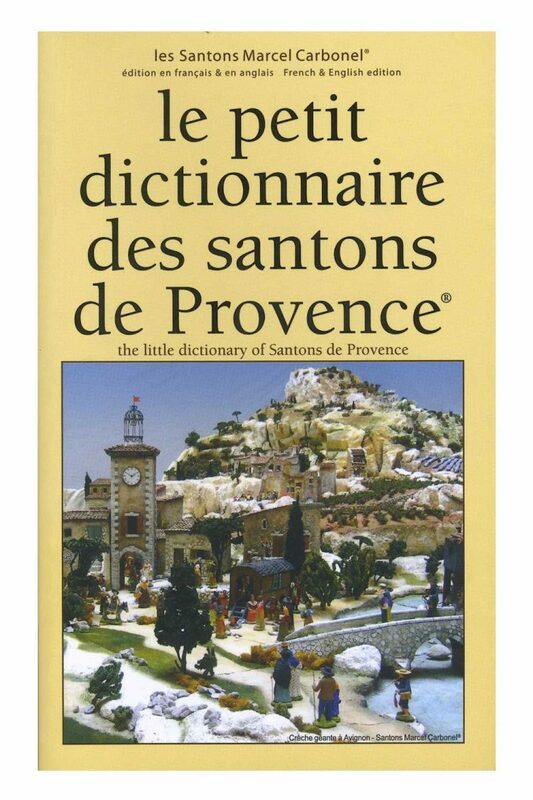 This 114 page paperback book contains both French and English descriptions of approximately 130 santon figures. 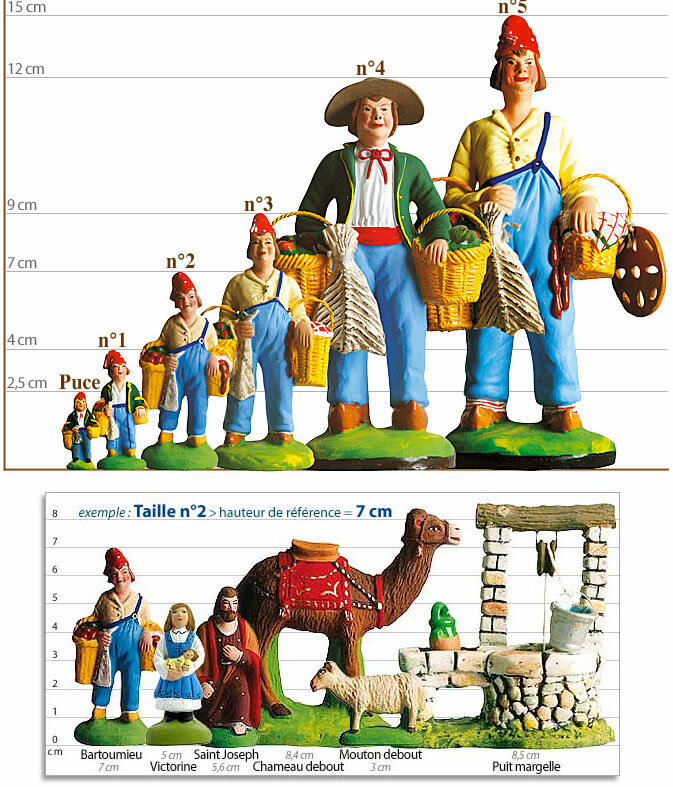 It features a complete pictured list of the collection of Carbonel santon figures in the #2 size along with the history, tradition and fabrication of santons. Printed in full color, this is the latest edition of a delightful must for santon collectors of all sizes.